Laboratory Criteria for Diagnosis Blood lead concentration, as determined by a Clinical Laboratory Improvement Amendments (CLIA)-certified facility, of ≥5 µg/dL (0.24 µmol/L) in a child (person <16 years of age). Criteria to Distinguish a New Case from an Existing Case Counted once per year, regardless of the number of elevated blood lead levels in the same year. Confirmed One venous blood specimen with elevated lead concentration, or two capillary blood specimens, drawn within 12 weeks of each other, both with elevated lead concentration. Unconfirmed A single capillary or unknown blood specimen with elevated lead concentration or two capillary blood specimens, drawn greater than 12 weeks apart, both with elevated lead concentration. Case Classification Comments Elevated blood lead levels, as defined above, should be used as standard criteria for case classification for the purposes of surveillance but may not correspond to action levels determined by individual public health programs or by providers with respect to patient care. Elevated BLL classification does not use any case classification categories other than “confirmed” and “unconfirmed”. The “unconfirmed” category identifies tested children with a potentially elevated BLL but where testing was inadequate to make that determination. Providers should screen all children in accordance with the CDC guidelines for blood lead to ensure the best health outcomes. Providers should also screen children who are symptomatic or potential exposure to lead has been identified, regardless of the child’s age. 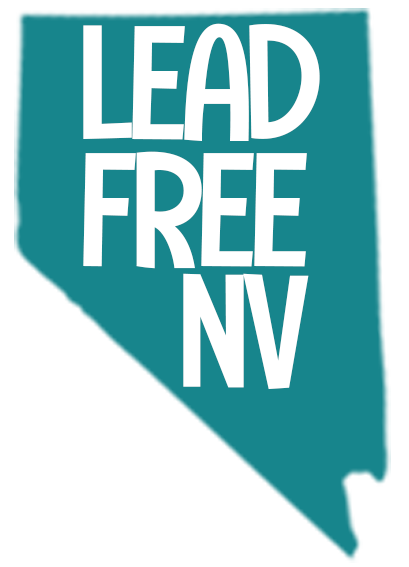 Providers for children not eligible for Medicaid or NV Checkup should – at a minimum – conduct a lead risk evaluation using the Childhood Lead Risk Questionnaire (CLRQ) to determine the risk of potential exposure during a healthcare visit if screening is not a viable option. The CLRQ was adapted from the Illinois Department of Public Health. Children of all ages who are recent immigrants, refugees, or adoptees are more likely to have elevated blood lead levels and should be screened at the earliest opportunity. Additionally, children who live in lower socioeconomic areas may be at higher risk. Consult the US the CDC screening guidelines for children who are immigrants and refugees.